 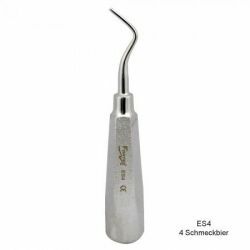 Elevator 4 Schmeckbier - Used to loosen tooth from the periodontal ligament and ease extraction - Li.. 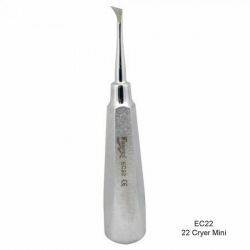 Elevator 21 Cryer Mini (Left) - Used to loosen the tooth from the periodontal ligament and ease extr.. 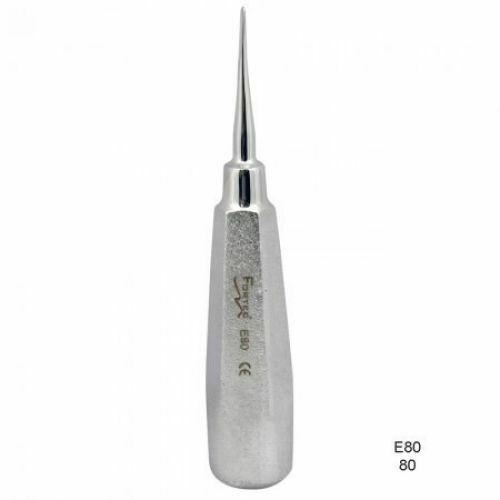 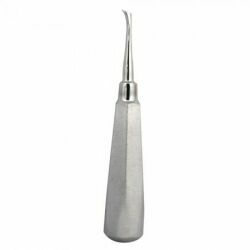 Elevator 22 Cryer Mini (Right) - Used to loosen the tooth from the periodontal ligament and ease ext.. 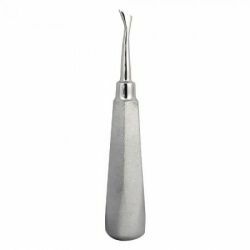 Elevator 25 Cryer Medium - Used to loosen the tooth from the periodontal ligament and ease extractio.. 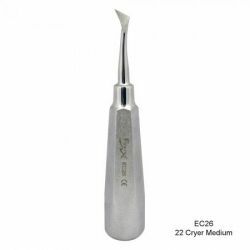 Elevator 26 Cryer Medium - Used to loosen the tooth from the periodontal ligament and ease extractio..